These laws are numerous; hence, we shall mention but a few that pertain to women. It is a mitzva to have an expansive Rosh Ĥodesh meal (SA 419:1). 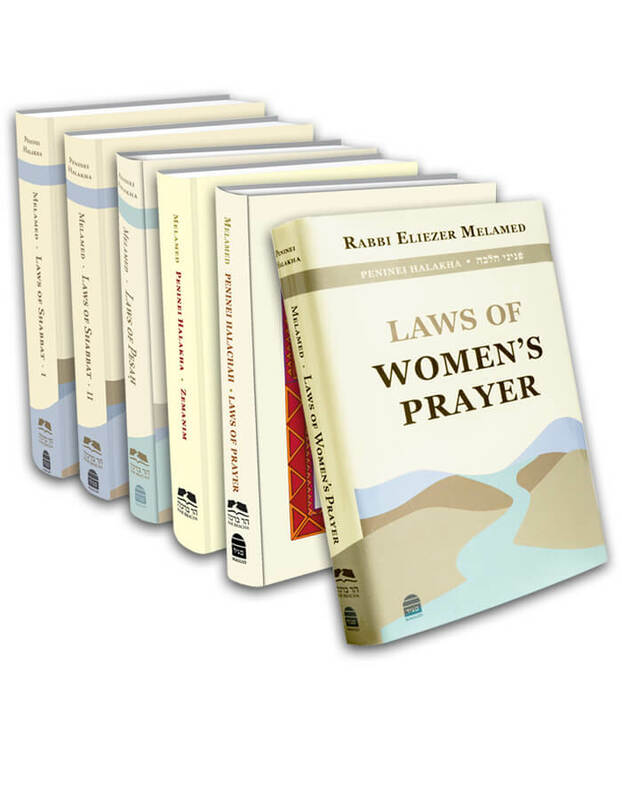 One may perform any type of labor on Rosh Ĥodesh; however, women customarily reduce their workload a bit on Rosh Ĥodesh. This is a noble custom, because Rosh Ĥodesh is considered a minor holiday for women, a reward for not having participated in the sin of the Golden Calf (SA 417:1; MB 3; this is explained at length in Peninei Halakha: Zemanim 1:6-7).